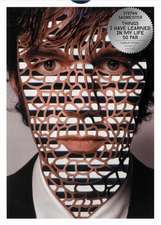 Stefan Sagmeister is one of the most influential graphic designers working today. 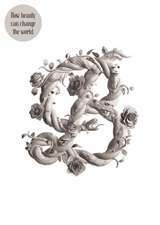 Since 1993, Sagmeister Inc. has focused on all things printed. He lives in New York. 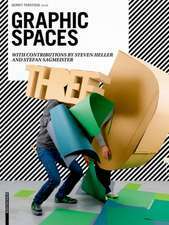 Contribuţii de Steven Heller et al. 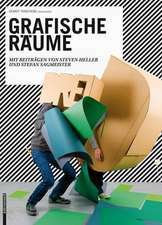 Editat de Stefan Sagmeister et al.